Home/Cubs Kip on a Ship! 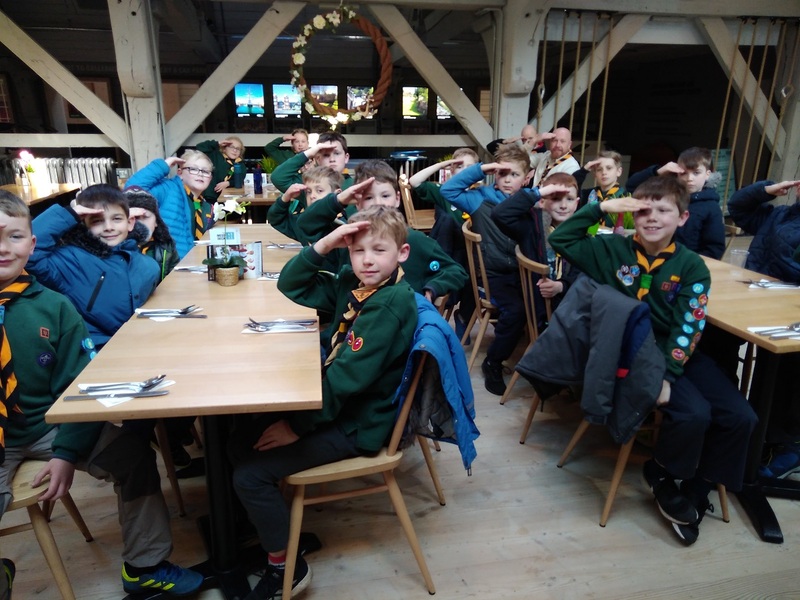 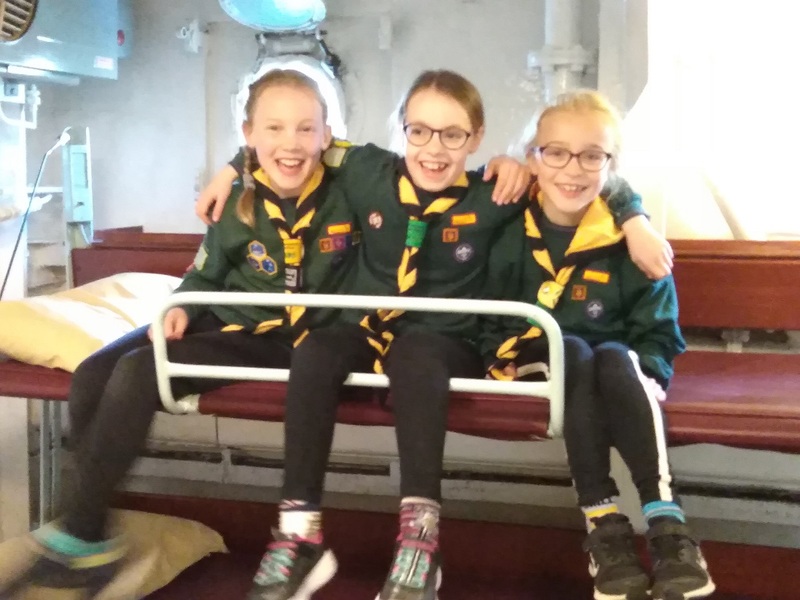 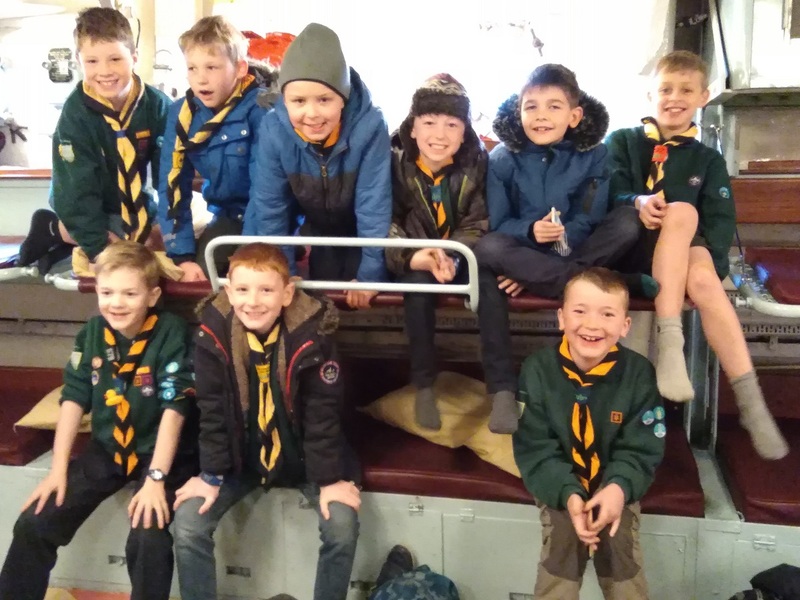 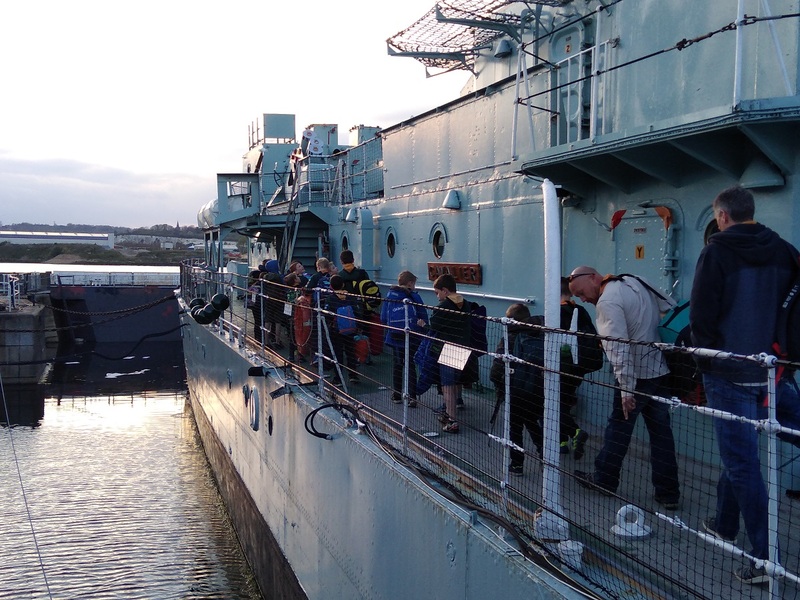 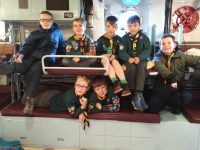 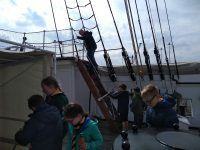 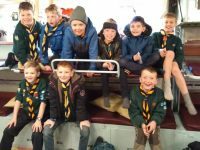 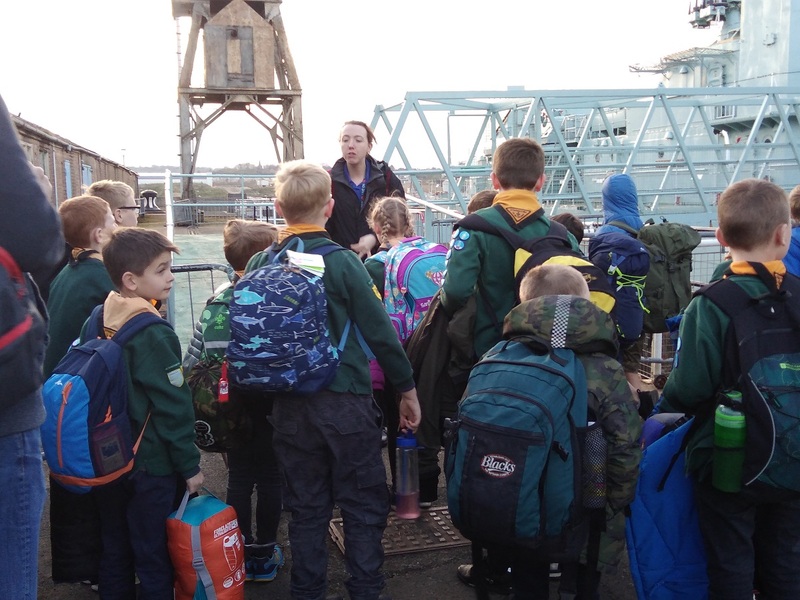 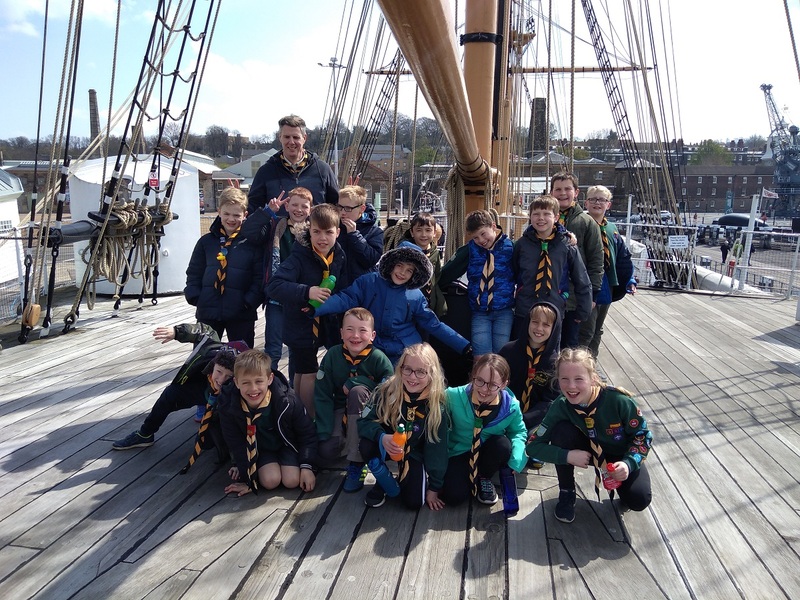 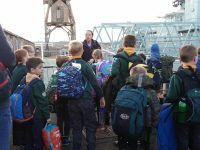 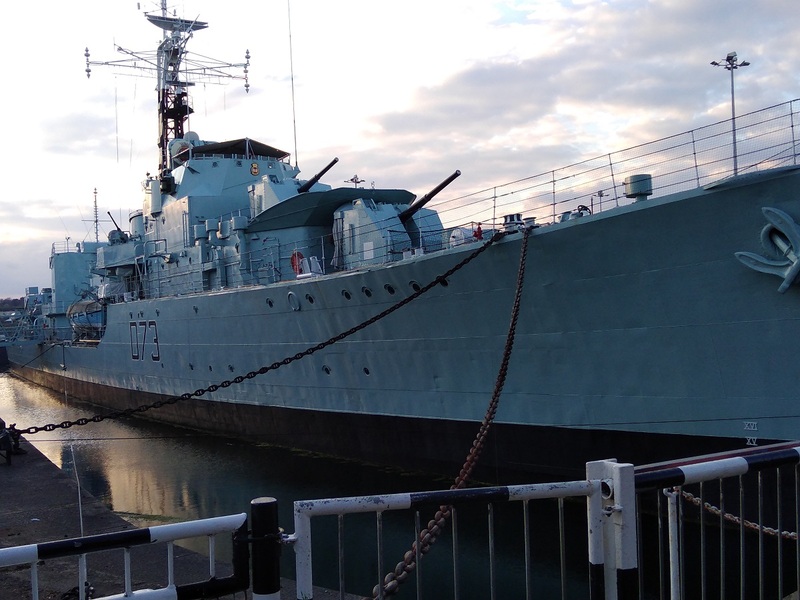 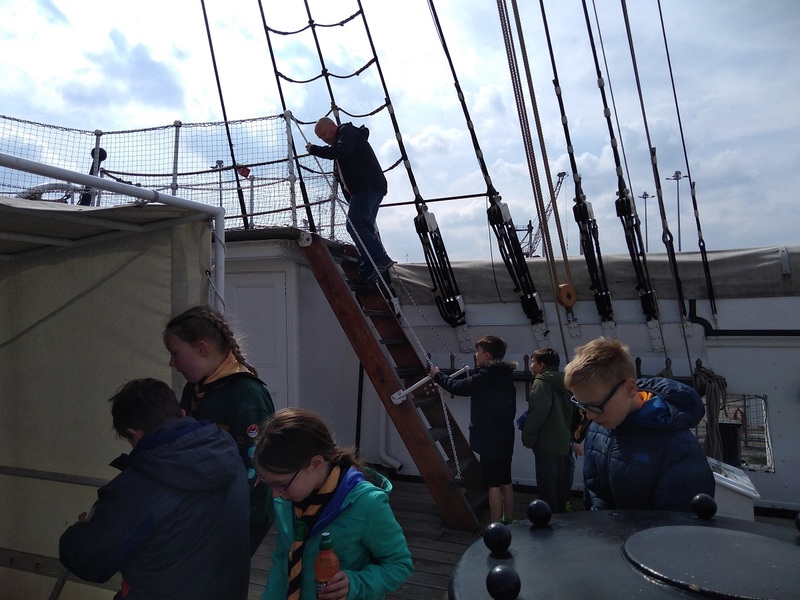 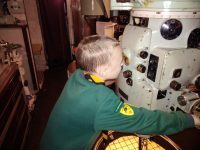 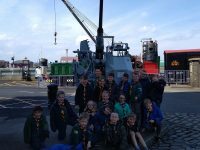 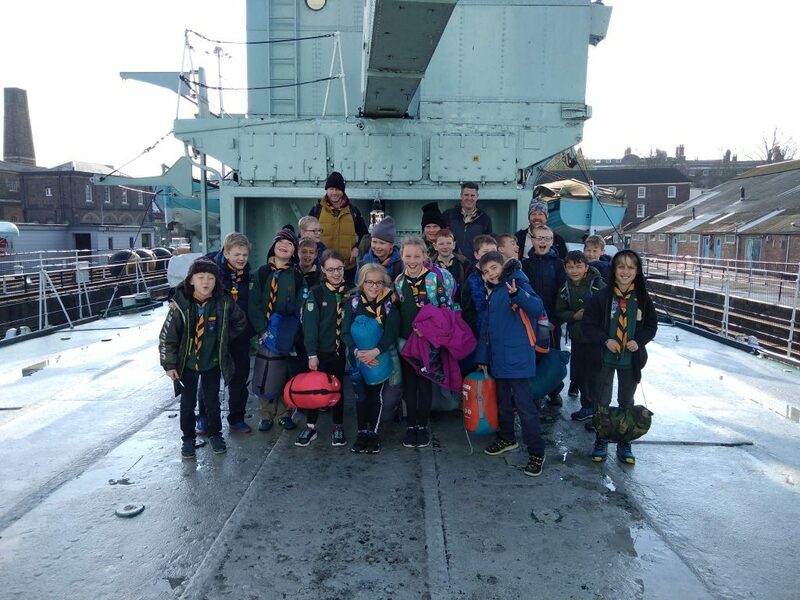 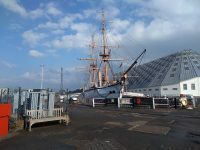 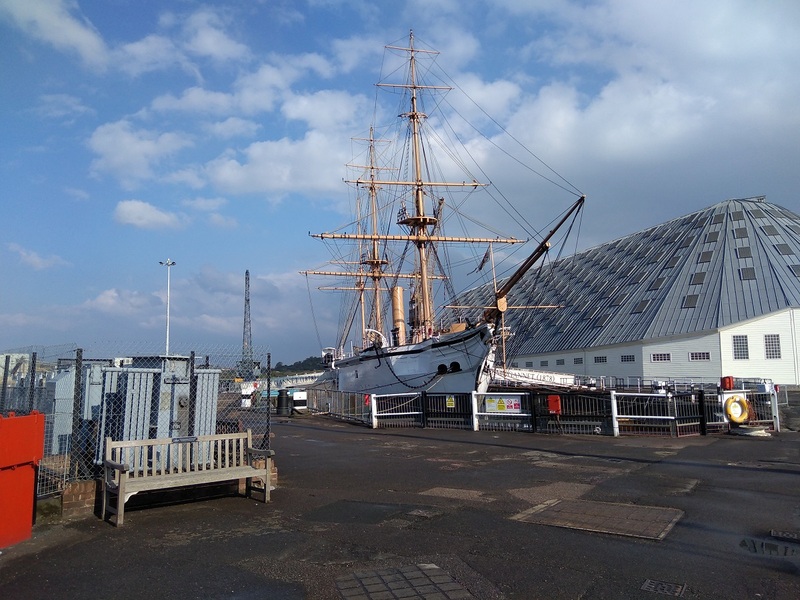 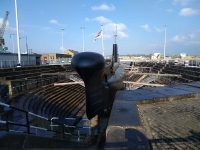 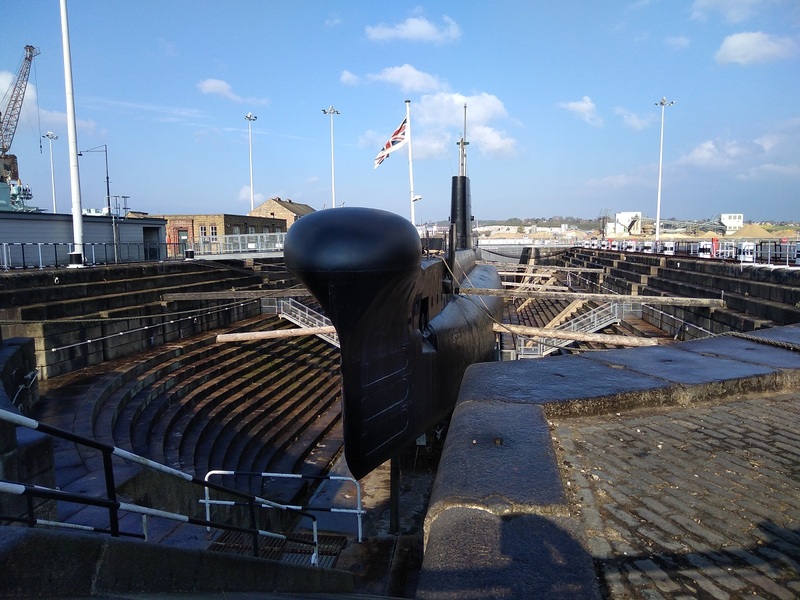 The Cubs from 1st Fenstanton and Hilton had a fantastic trip to Chatham Historic Naval Dockyard this weekend (13th – 14th April), where they spent the night onboard HMS Cavalier! 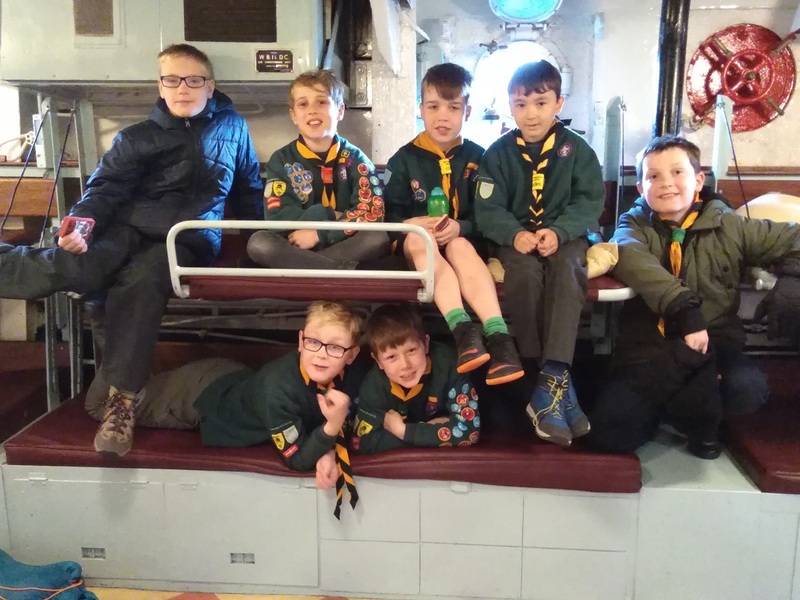 They also got a tour of the museum on Sunday. 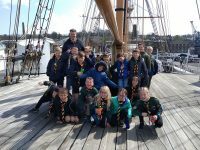 Everyone had a great time, thank you to all the leaders who organised and attended that made the trip possible.